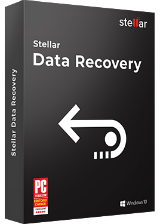 Recover lost photos, videos and more! 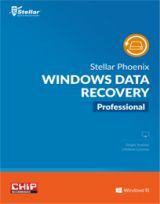 Recover your lost or deleted data and formatted partitions! 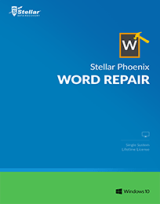 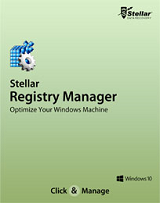 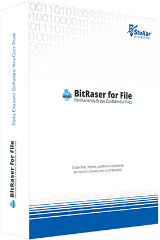 Recover and retrieve files from scratched or improperly burnt optical disks. 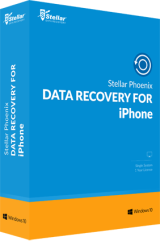 Here is world’s best iOS data recovery software coming to you as free of cost, only for today.